Everyone has a favorite dessert; whether it be cupcakes or ice cream, cookies or donuts. Although we may have different preferences when it comes to our sugary vice of choice, we all have one thing in common- we always save room for dessert. 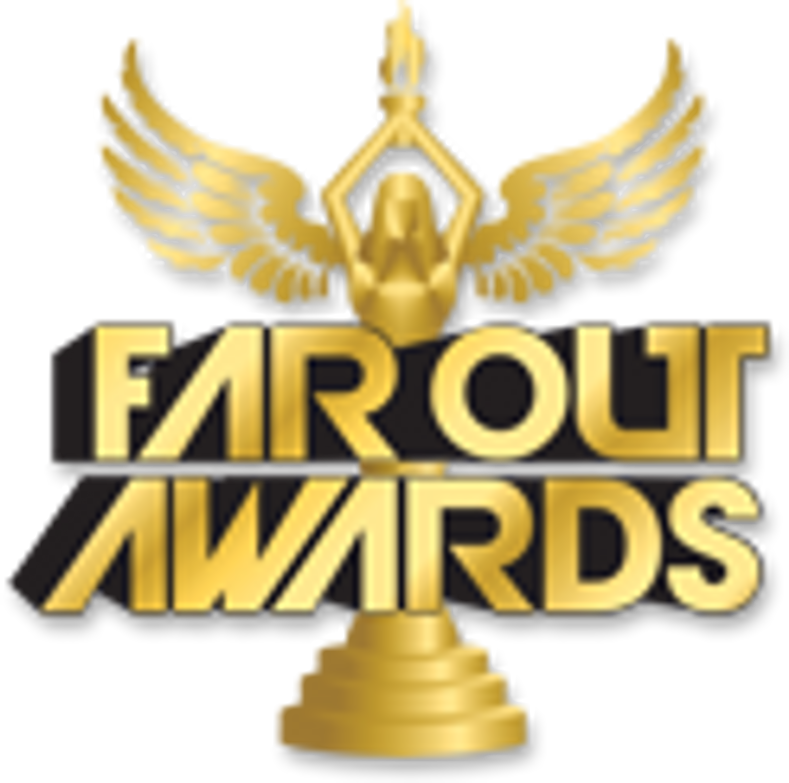 Far Out Awards is proud to offer the most realistic and delicious looking dessert trophies on the market. Our Cupcake Trophy is perfect for cupcake baking contests or cupcake decorating events. 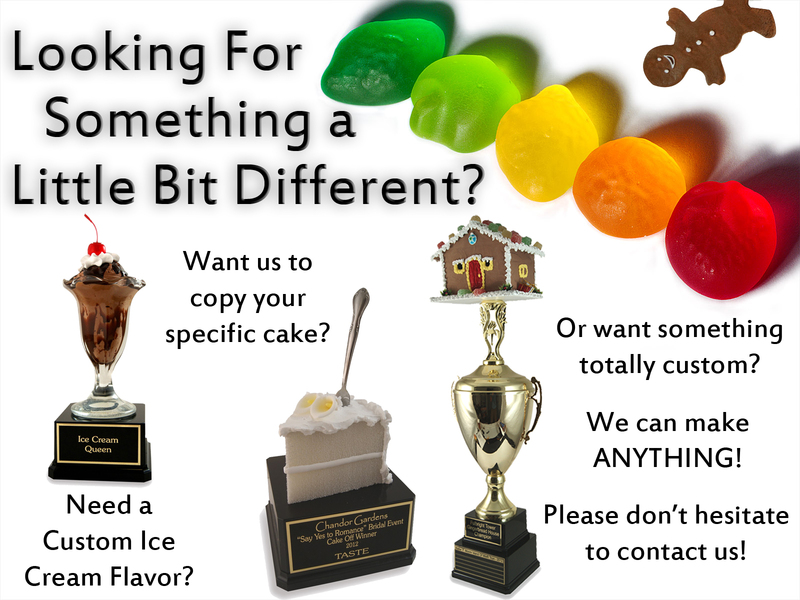 We can create an Ice Cream Trophy or a Milkshake Trophy in any flavor imaginable. We even have a Glazed or Sprinkle Donut Trophy for the guy who brings donuts into the office every day, we've really thought of it all! If you want us to design a dessert from scratch or you are looking for an award you don't see here just Contact Us, we specialize in making Custom awards for our Far Out Customers.